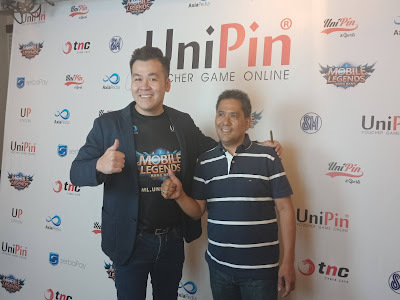 Currently they are big in Indonesia but they want to conquer the Southeast Asia especially with the vibrant gaming scene here in the Philippines. Known in the gaming industry, Unipin is now in the country. 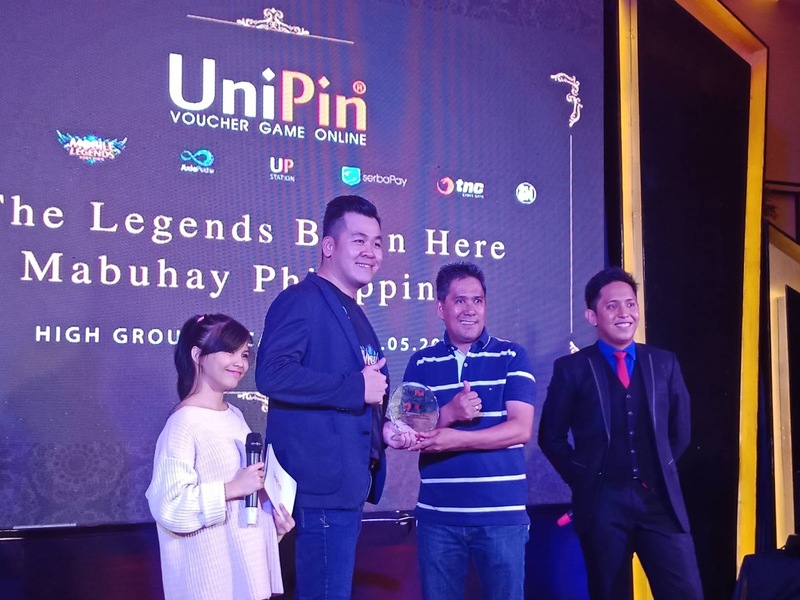 Now you can get your game vouchers online with no sweat as they are currently partnered with around 10,000 gaming titles which serves to around 30 million gaming communities which is fit for their "One For All, All For One" slogan. 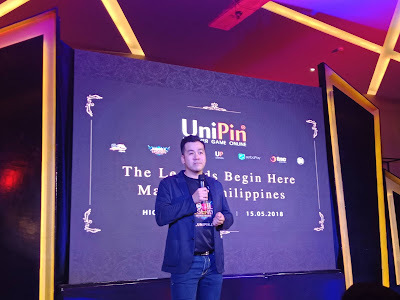 In a statement from Unipin CEO Mr. Ashadi Ang "A vision, a dream to merge the gamers experiences in SEA countries even though sounds impossible but with our experiences, commitments and high dedication, we are optimistic to make our dream come true. 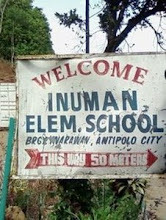 A big dream starts with a leap of faith and the courage to act and we start this leap with the Philippines. We foresee that Unipin will merge and connect both the Philippines' gamers experiences with the Indonesian gamers community and together bring forth the gamers' community in both countries to a higher level." 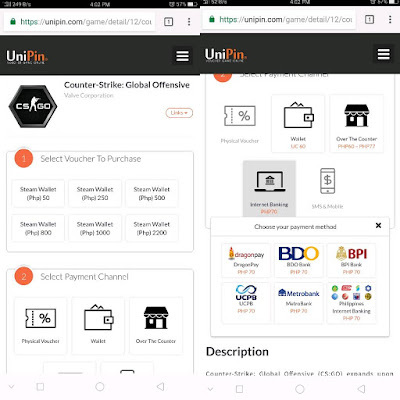 Currently in the country, you ca pay via 7-11, some physical and online banking options but there is a Unipin Wallet which you can get reward points for game perks and merch. 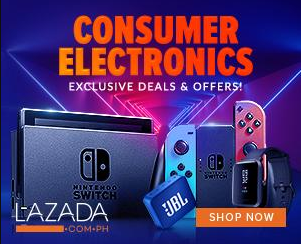 Some of the gamers fave products from them are some of the hottest titles like PUBG, DOTA 2 and League of Legends.